For you Sue! This is nothing like a beautiful sunset to fill you with joy, and bring a sense of peace to the end of a day. 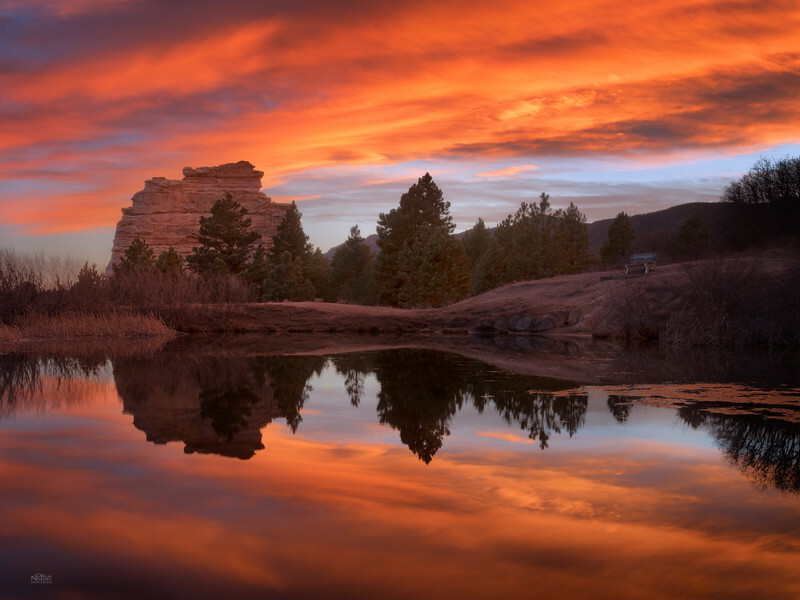 This photo of Monument Rock in Pike National Forest just west of Monument, Colorado does just that.